Midway Contracting Group LLC is always looking for experienced and qualified professionals to be a part of our increasing workforce. If you are an experienced professional seeking employment with Midway, please download and complete the below employment application and either email it to aaron@midwaycg.com or mail it to the address below. 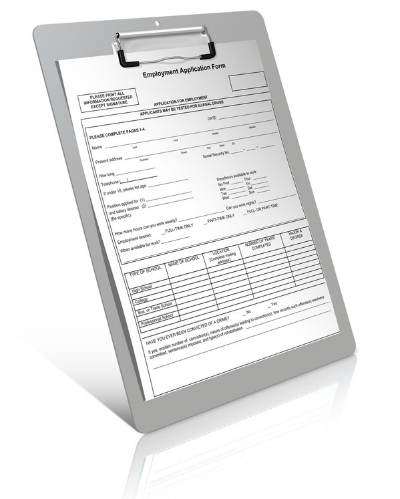 Along with the completed application, please include any resumes, certifications and/or copy of licenses. Our clients demand exceptional knowledge and performance from an environmental/demolition contractor and at Midway we are dedicated to provide the very best in service and professionalism.